Roshanara Club Management presents the new table tennis play area . 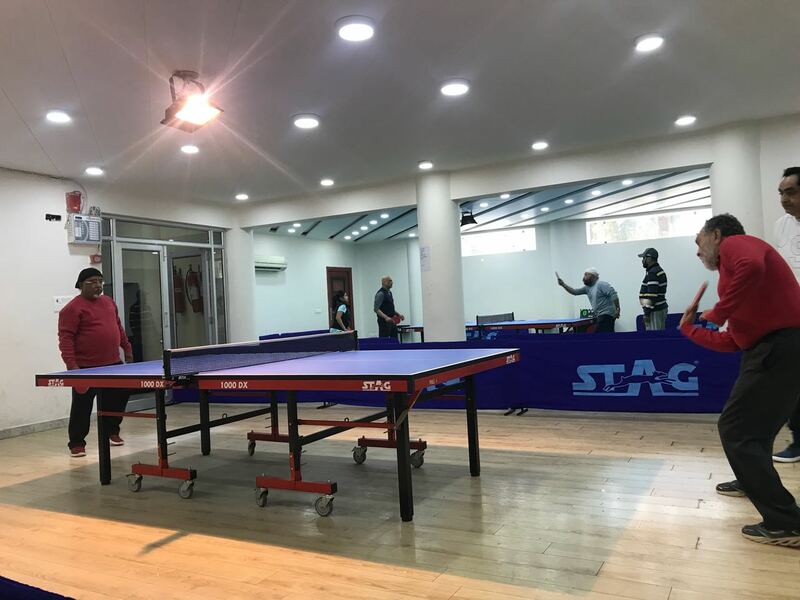 We have state of the art international level tables and the newly installed flooring which is TTFI approved .We are in process of further development in the area and improve playing conditions. The table tennis academy is starting very soon in the club as well . Thanks to the hardworking subcommittee.